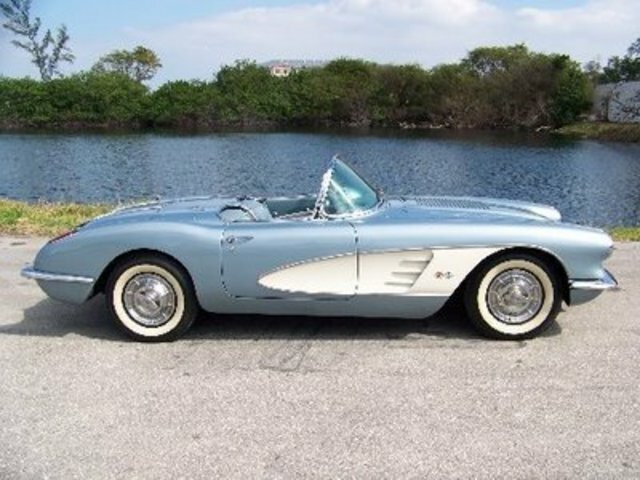 At the Waldorf Astoria Hotel in New York City, GM paraded the latest models before the public. 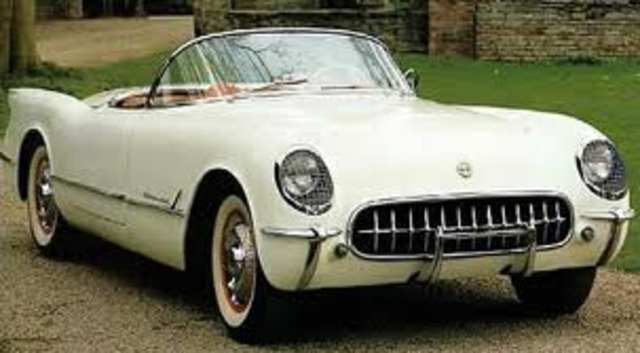 It is here that the Corvette made its debut. 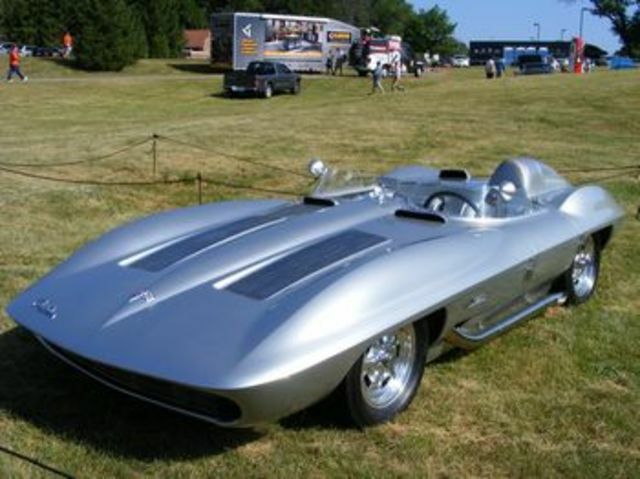 The first fibreglass automobile with a new V8 power plant made specifically for it. 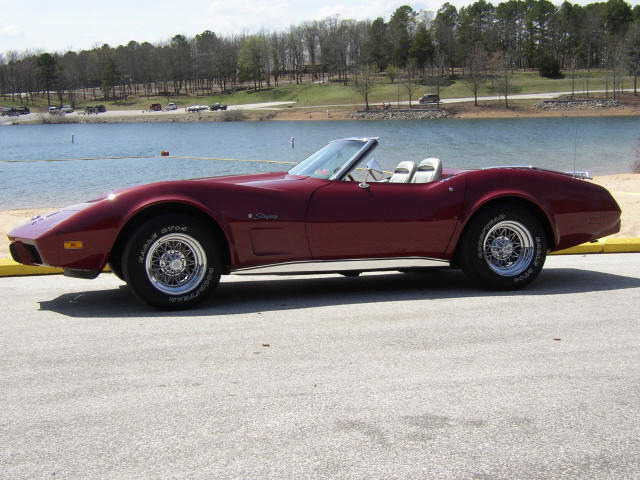 The C1 generation was born with this car and with it the promise of at least 6 more generations. 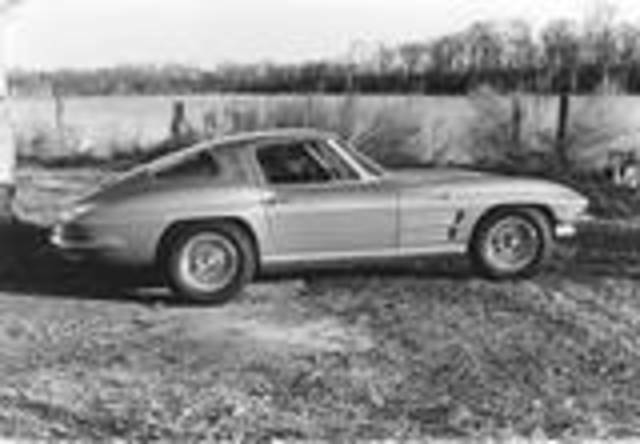 Following the introduction of the rear-engine, air-cooled Chevrolet Corvair in 1960, Mitchell became excited about the design possibilities of this unique engine and drivetrain layout. 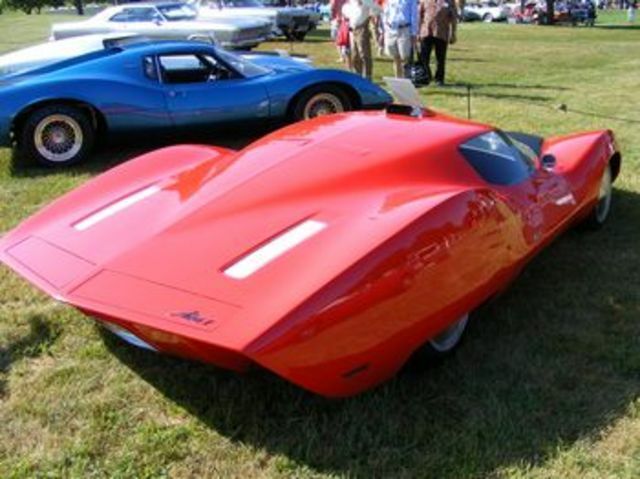 The result was a pair of Monza concept cars. 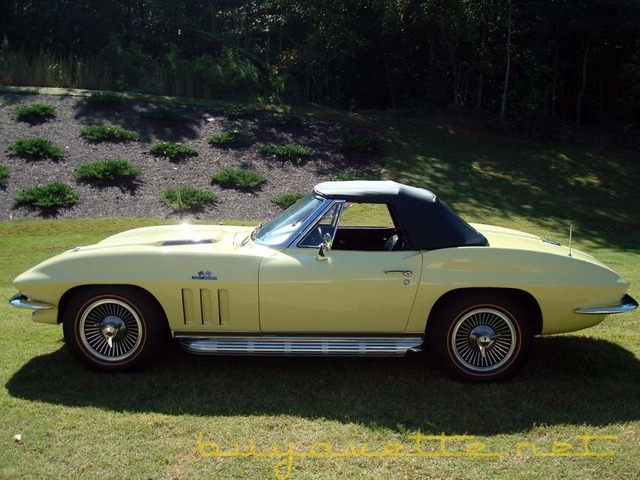 The tall, curving fender design cues eventually found their way to the 1968 Corvette. 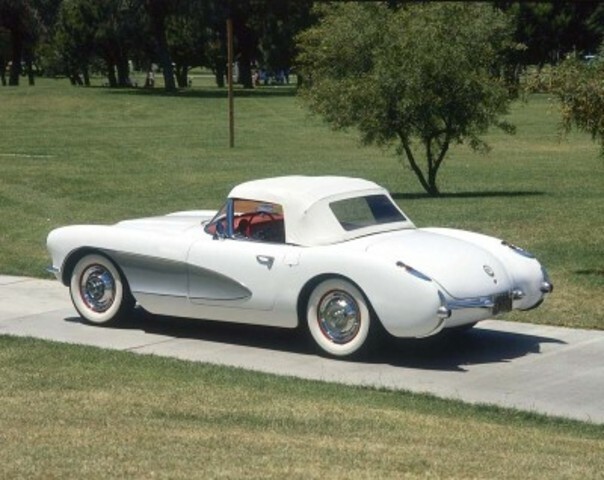 Served as the launch pad Concept for the C3 line - Known as the "hark Years"
Astro I corvette was the first mid engine prototype. 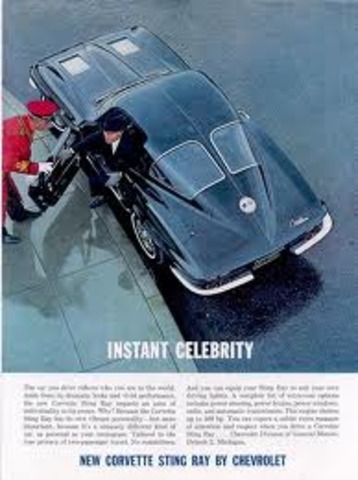 Never went into production but was extensively tested. 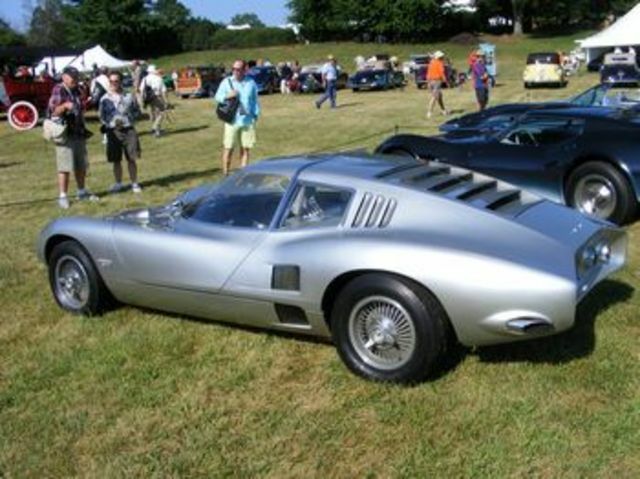 Astro II is especially significant, since it is close to a production model and represents a collaboration between Mitchell and Zora Arkus-Duntov on a mid-engine Corvette. 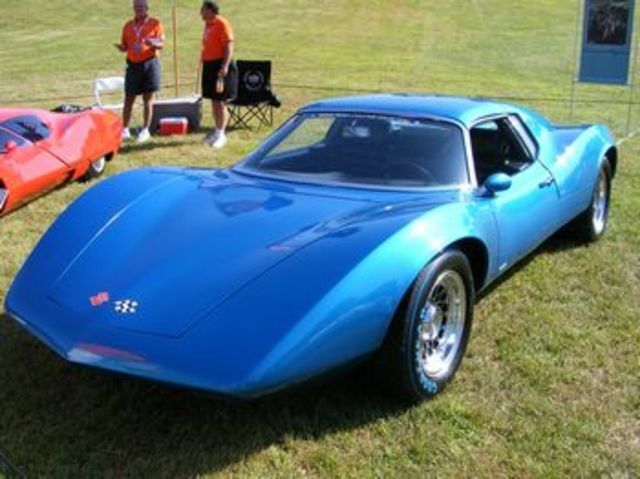 A re-design of the 1965 Mako Shark II, the Manta Ray continued the Mako’s unique paint scheme. Among its more interesting features are twin rear-deck-mounted doors that pop up during hard braking to become reflective auxiliary brake lights. 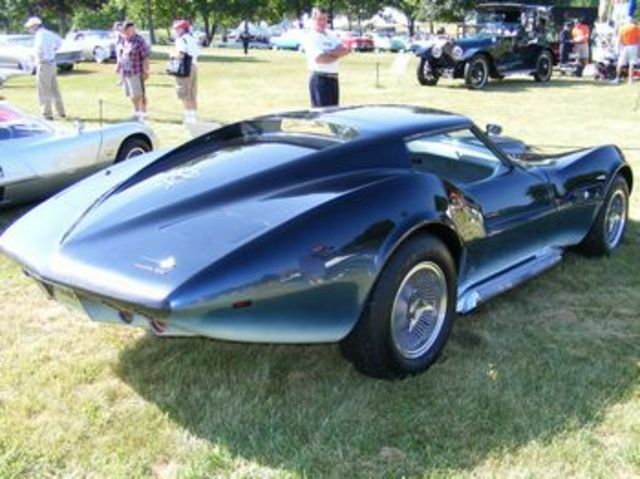 The Manta Ray was one of Mitchell’s favorites for his own personal transportation. 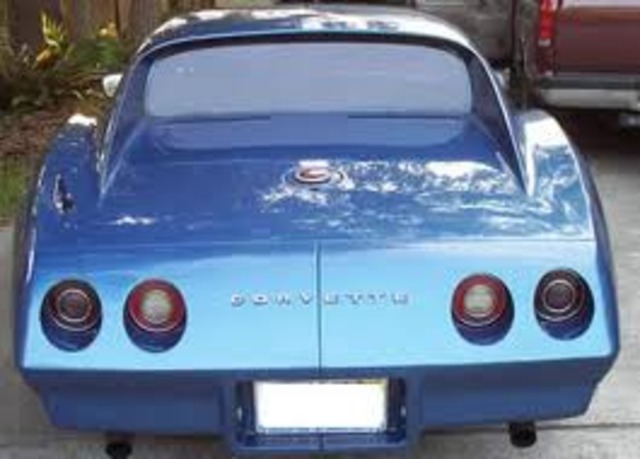 This is the first year that Corvettes began to do away with the steel bumpers. 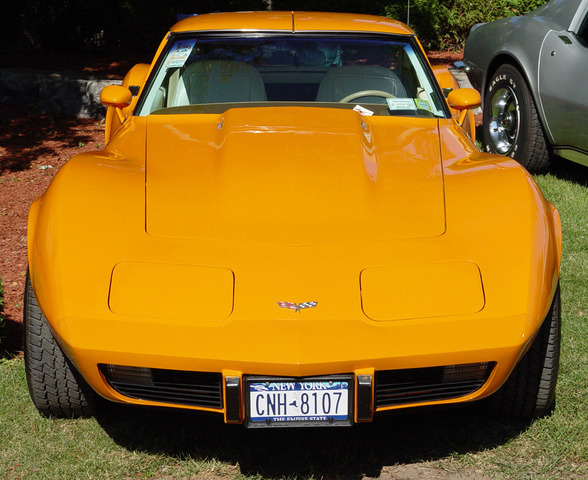 The 1973 maintained the rear steel bumper but the front bumper was replaced by a urethane "nose"
Say goodbye to the steel bumpers. The first year for urethane bumpers front and back. 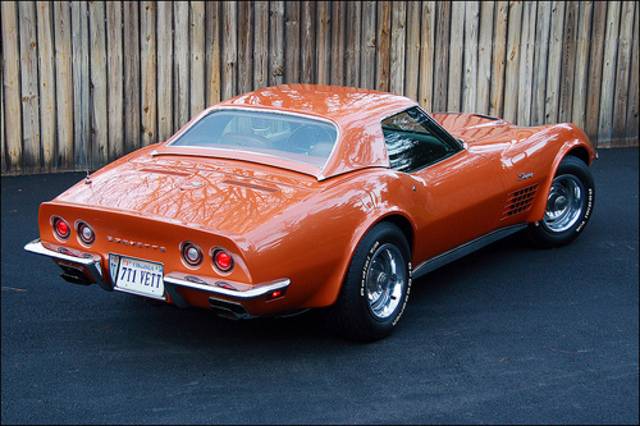 The rear bumper of the 1974 is easily identifiable as it is in two pieces. 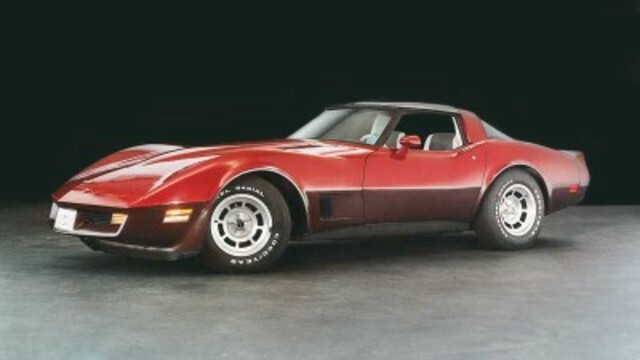 This so called "split bumper" is only found on the 1974 model. 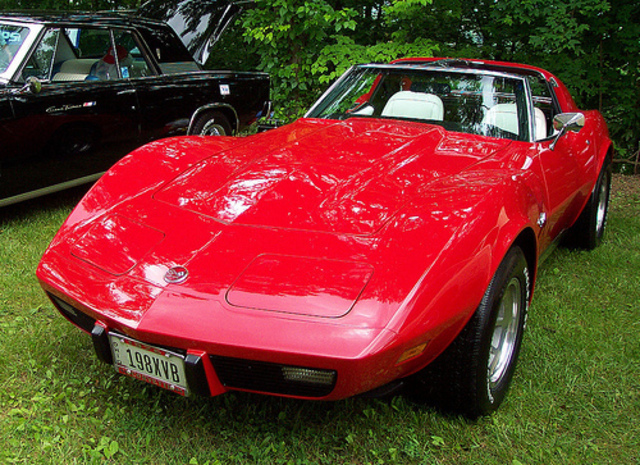 Notice the name does not include the "Stingray". 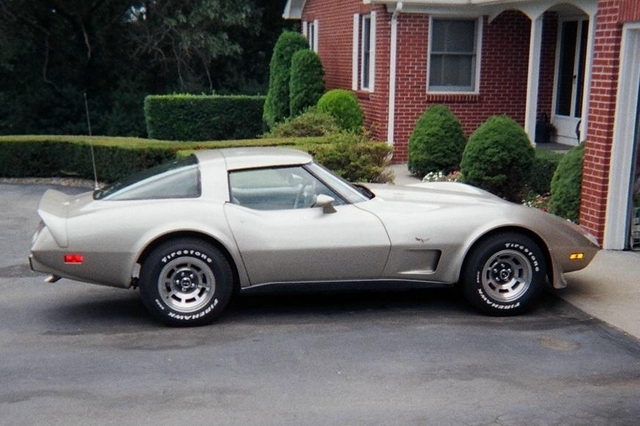 1977 was the first year that the Stingray branding was missing from the Corvette. 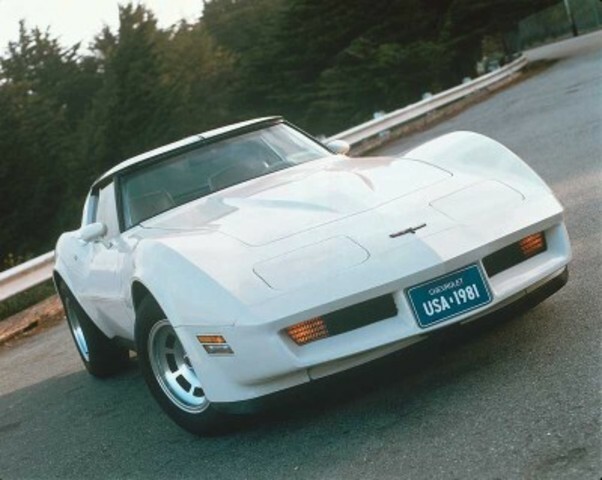 From 1977 forward they are simply known as Corvettes. 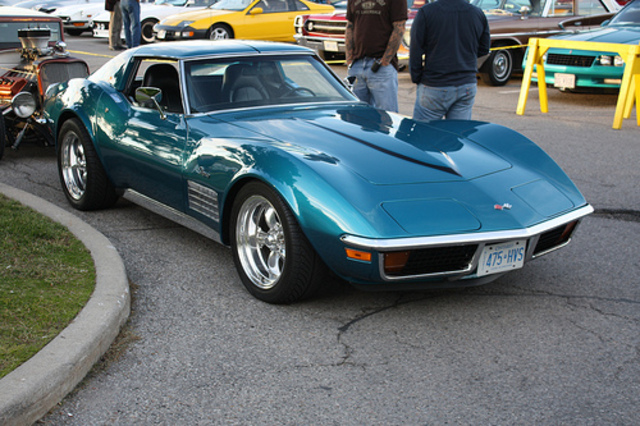 Some design changes this year with the fastback look being replaced with a bubble like back window. 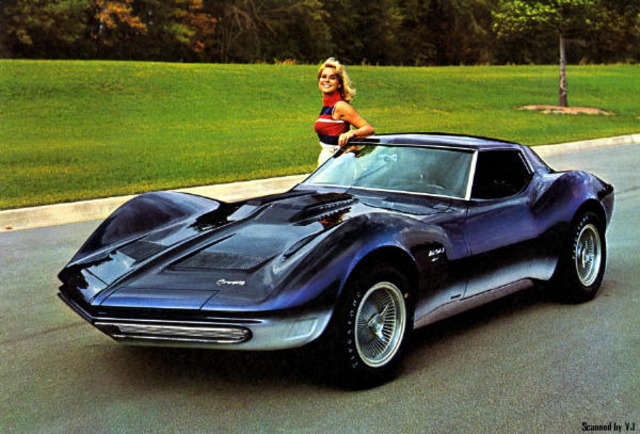 Some would say the end ofthe classic Stingray look. Others would say "finally some trunk space". 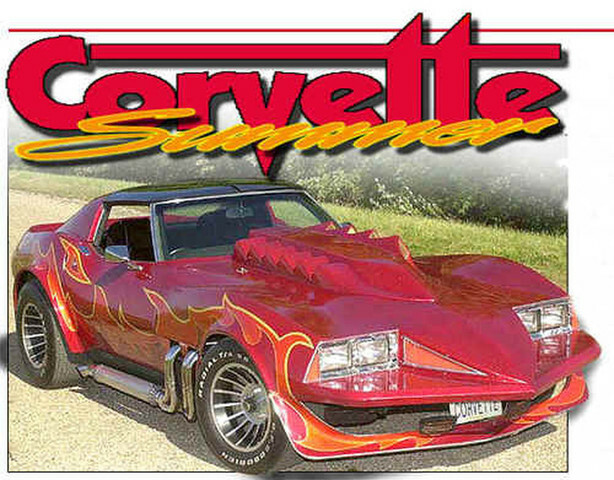 Corvette Summer is an American film, released by Metro-Goldwyn-Mayer in 1978 starring Mark Hamill and Annie Potts. 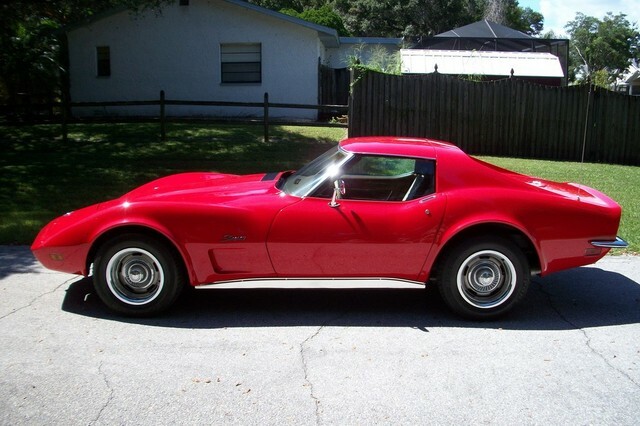 It tells the story of a lonely, car-obsessed California teenager and the theft of his beloved customized Corvette Stingray. 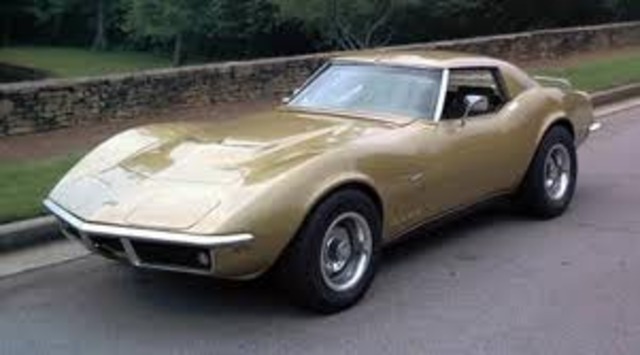 Arguably the most trroubled generation of Corvettes, but the only generation to host 2 anniversary editions. 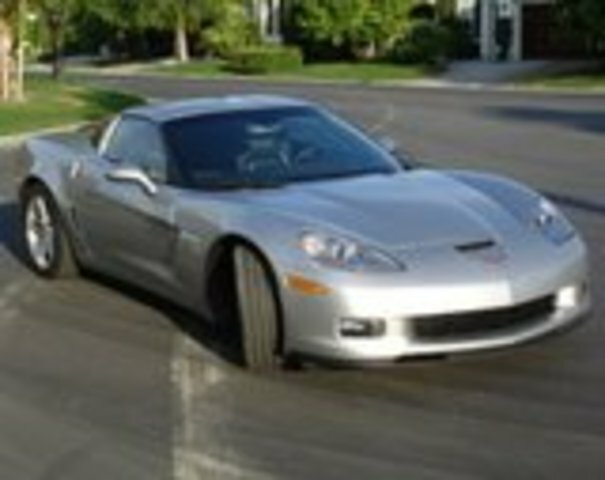 The latest ZR1 Corvettes are capable of speeds over 200 MPH, and cost over $100,000. 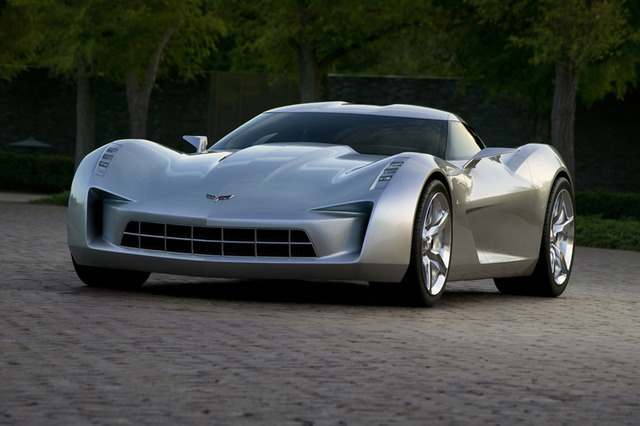 C7 Corvettes. What about the future? 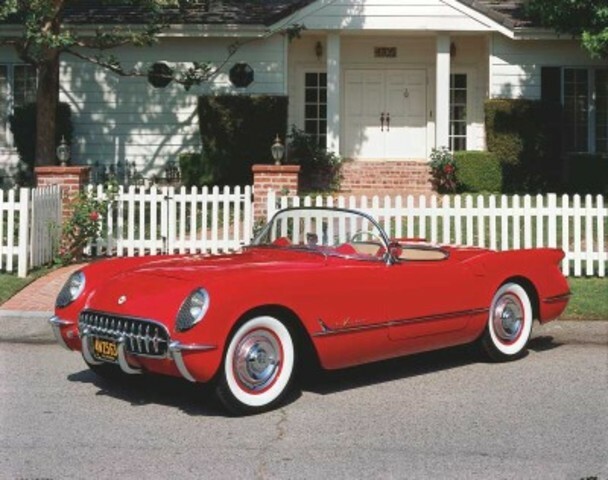 Just 300 Corvettes were made in 1953. 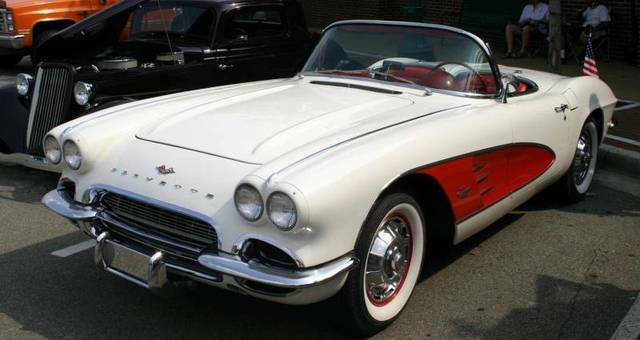 Each of these first-year Corvettes was a white roadster with red interior. 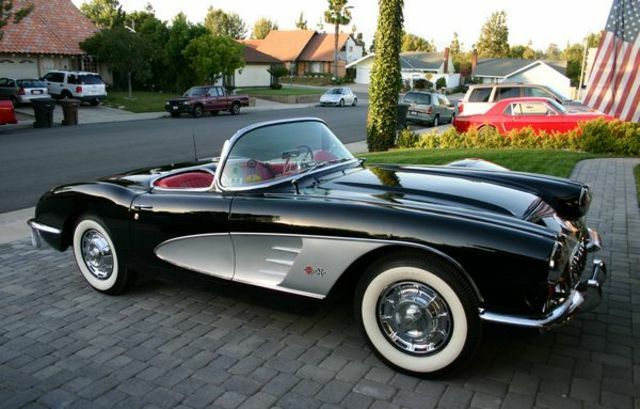 The Corvette was made with fiberglass bodywork for light weight, but the first cars were produced with a comparatively weak 150 horsepower 6-cylinder engine and an automatic transmission. 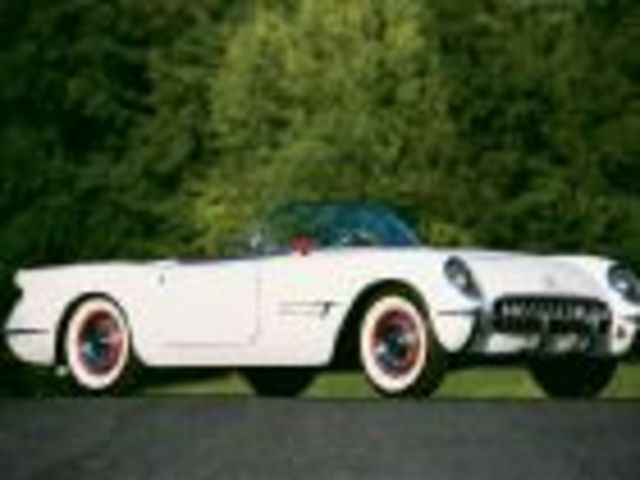 The result was more of a cruising car than a racing-inspired sports car. 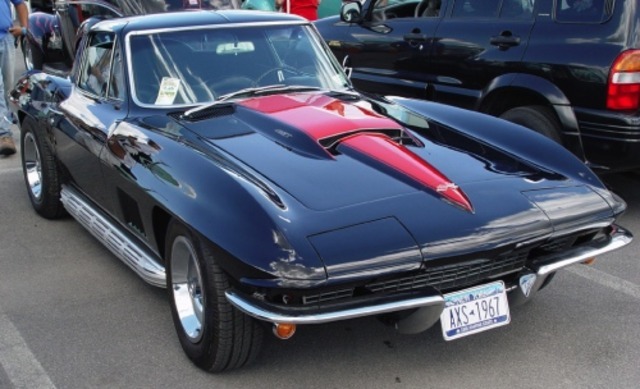 The Corvette truly came into its own in the 1960s. 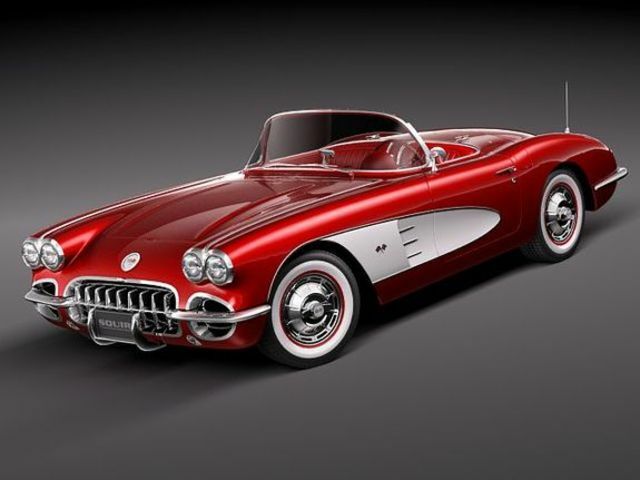 In this era, Corvette production rose from about 10,00 cars each year to about 27,000 cars per year. 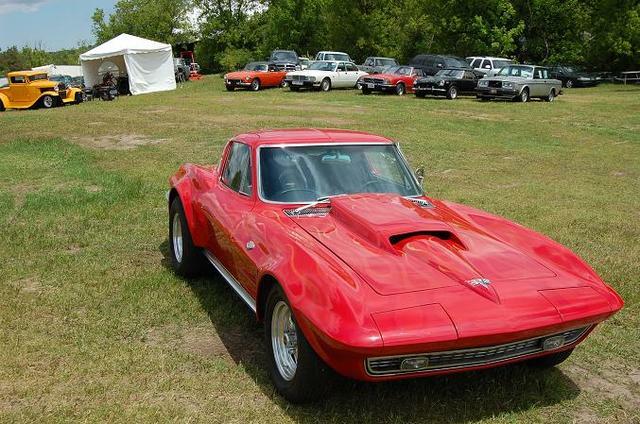 The variety of engine options also increased and several special performance editions were offered, such as the original racing-oriented Corvette Grand Sport in 1963. 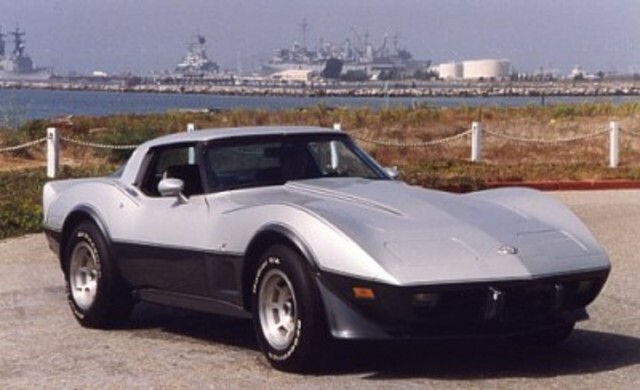 The C3 Corvettes are by far the largest generation ever produced. 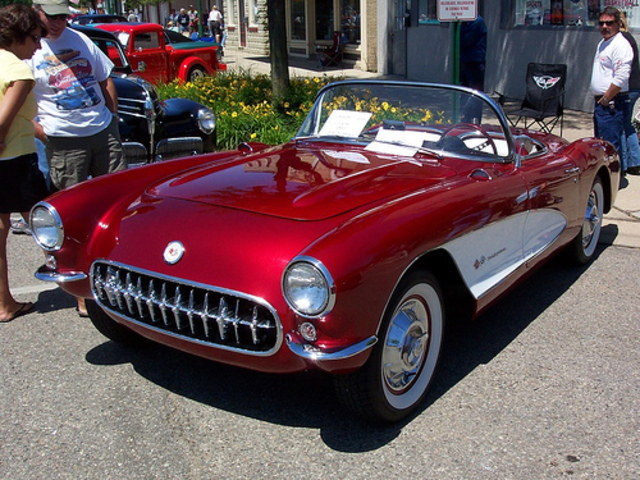 Of the 1.5 million Corvettes built between 1953 and 2010, over 540,000 were made in this era. 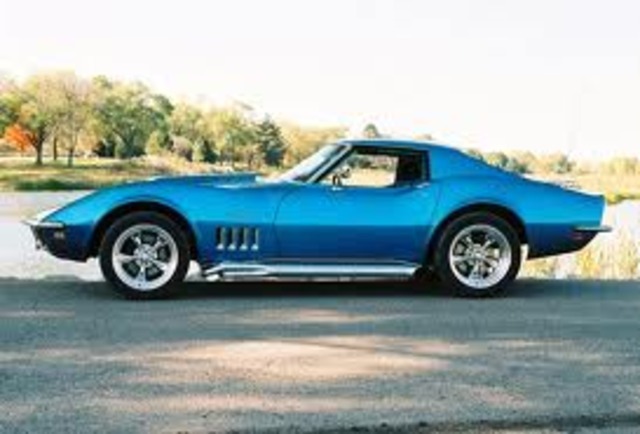 This generation of Corvettes started out strong, but emissions standards and GM's general malaise of the 1970s depressed both horsepower and collector values. 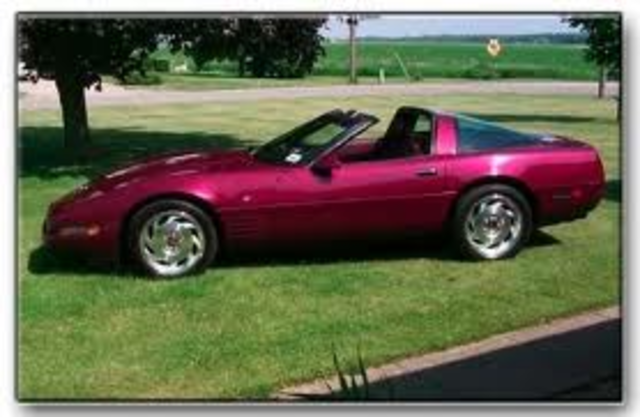 Chevrolet designed an all-new Corvette in the early 1980s, but the prototypes produced for the 1983 model year had serious quality issues and so the fourth generation of Corvettes was not released until the 1984 model year. 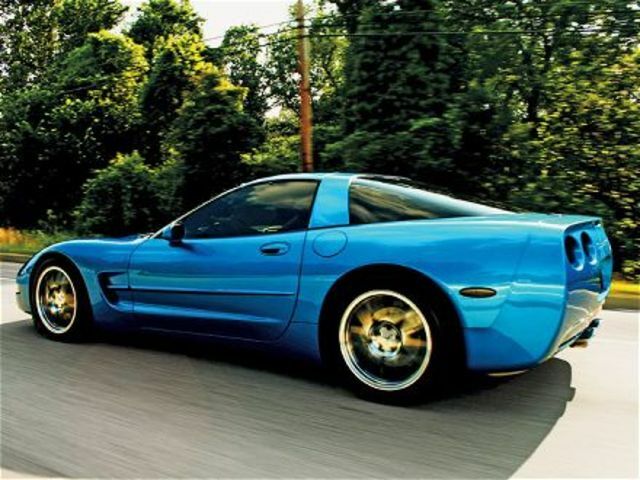 The C4 improved in quality and horsepower throughout its production run, and today these cars are gaining popularity among motorsports enthusiasts and those who want an affordable Corvette to drive every day. 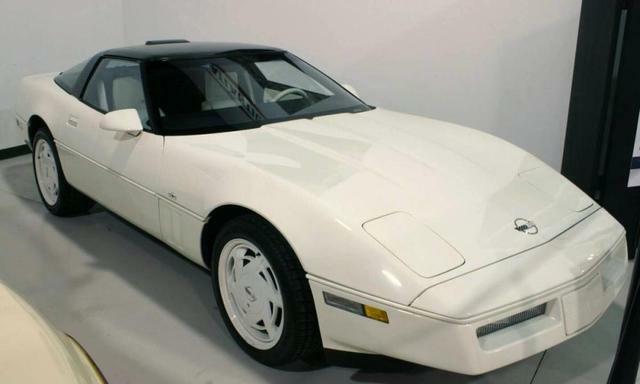 After the C4, Chevrolet once again started from scratch to build an all-new Corvette based on the best technology available. The result was a return to glory for the brand. 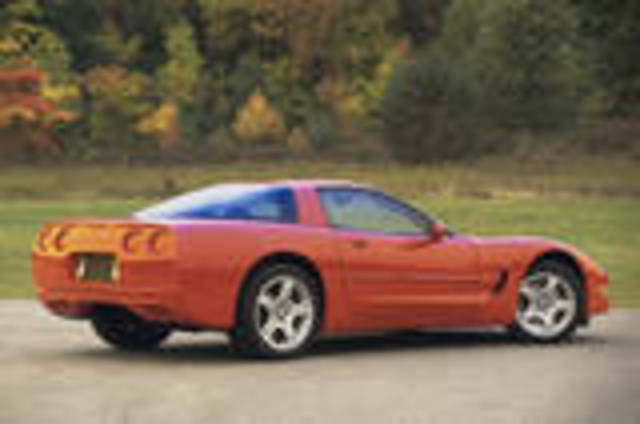 With the C5, Corvettes again claimed the lead in performance and GM also signaled a return to world-class professional racing by entering the new Corvettes at Le Mans and in the American Le Mans Series. 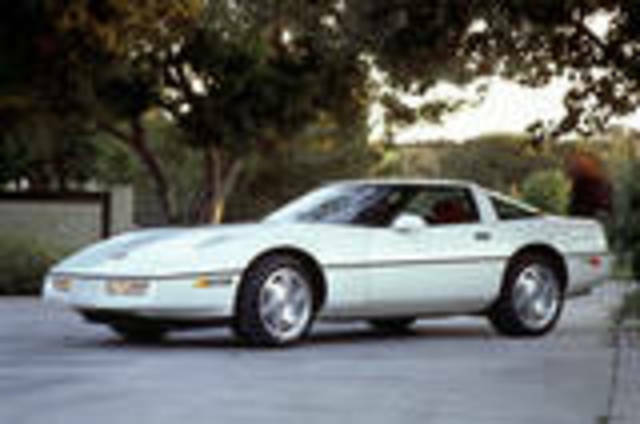 The most recent generation of Corvette is a technologically advanced supercar designed to compete at the highest levels of sports car performance. 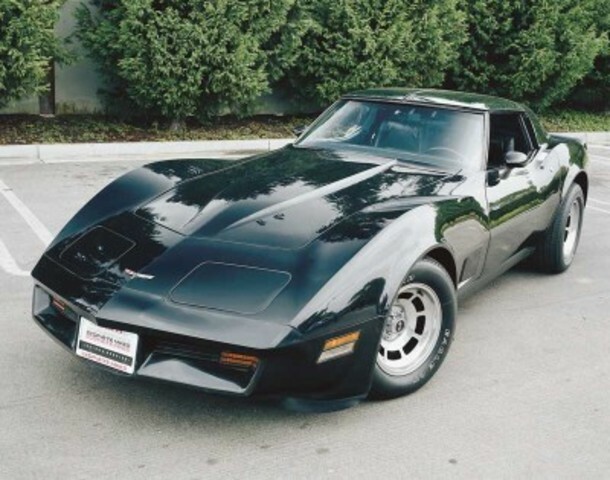 As the first decade of the 21st century progressed, Chevrolet joined every other automaker in squeezing race track horsepower out of street-legal engines. 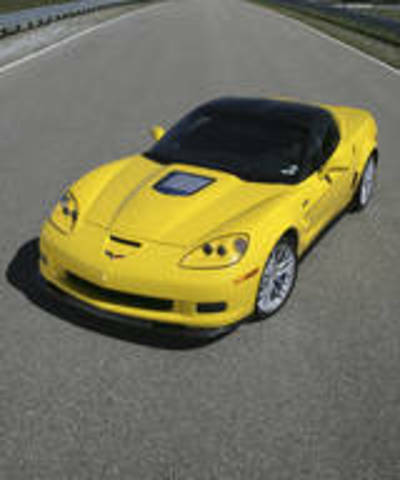 The latest ZR1 Corvettes are capable of speeds over 200 MPH, and cost over $100,000.